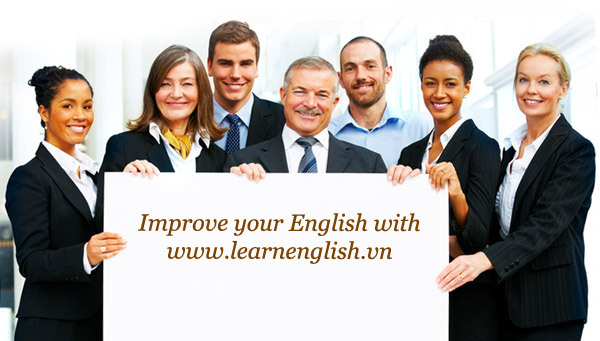 Home > How to learn English > Useful Lessons > How can I learn English well? How to Improve your English fast? Learning English is always difficult for English learners. But as you know, to learn and understand English completely, you need to study on all areas of English. English has four main skills to focus on are: Reading, Writing, Speaking, and Listening. Our English courses call these ‘core skills’. Because you need to study all skills for you to learn English well. Here are some of the best ways for you to learn English. You should try to speak English as often and as much as possible! Practice speaking is the best way to learn Enlgish! There is nothing better than the conversation to help you improve. The best of all is to practice in an English speaking environment. You can take an English course, or even better, learn English in an English speaking country. The quickest way to learn English is to surround yourself with English speakers. Also, get into the habit of thinking in English, don’t translate from your own language into English, it will slow you down. When you talk, use the sentences which instantly and naturally feel right to you, these are often the correct ones. Many students learn to develop an ‘intuition’ about English, use yours and trust it. This might sound a little strange and embarrassing at first, but record yourself talking and listen to your own pronunciation, talking speed and the flow of your speaking. It will give you a great chance to see the areas you need to work on. Finally, it’s fun to sing in English, so learn some English songs and sing your heart out! This really is a skill that needs to be worked on everyday. Like speaking, it’s better for you to be in a totally English speaking environment. Full immersion is the best way for you to improve your level. Again, nothing can beat learning at an English language school abroad. It’s also good to watch TV shows, or movies in English. The news can be difficult to learn from for level students, but the more you listen the more you’ll pick up. As an exercise, it’s good to have something you can listen to over and over again. For example, a DVD can be repeated whereas a news report can only be heard once. When listening to something more than once; first, try to catch the general meaning, then, listen a second time for more in-depth information. Learn to ’shadow’ using a DVD or CD, listen and repeat what you hear said. It’s important to remember that a native English speaker is not going to repeat something 10 times for you to understand, so as a long to term goal, you must focus on learning to get your listening right first time. Here are another couple of important things to think about. Reading English is something you can do to help you learn on your own, outside of the classroom. Have a dictionary with you (English/English is best.) to look up new words and then write them down in a notebook. Try to use these new words in conversation,it’s a great way to learn. Newspapers are good for higher level students, so for lower levels try reading children’s stories or books which have been especially written for English learners. You won’t learn much if you choose a book that is too difficult or too easy. You should find something that will be challenging,fun,and you can learn well from. When you read don’t worry about trying to understand every world, don’t keep reaching for the dictionary every few seconds! Instead, try and understand the general meaning of the text first and then re-read it for more detail. For words you don’t understand, try learning how to guess the meaning from the context. Look at the other words in the sentence; they will give you clues as to its meaning. Check to see if the English word is a verb, a noun or an adjective. The internet is full of stuff you can read and learn from. Try keeping a diary; write something in English in it every day, even if it’s very simple. Start with small sentences and make them longer. Again, the internet is a great way to help. 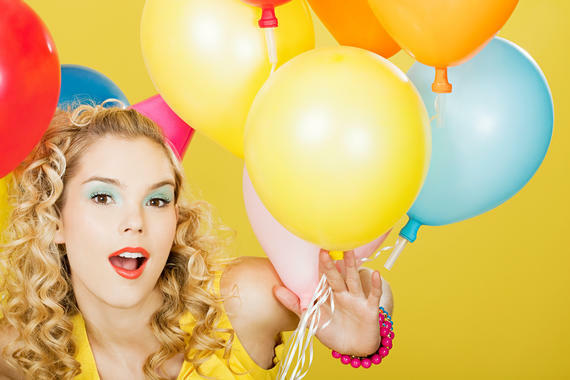 Try to make friends online, visit chat rooms, forums, or post comments on blogs. These are all useful tools for you to learn well from. Writing gives you a good chance to review words you have learned in the past, and allows you the time to think about grammar as you write. Go back and review anything you might have written in the past,when your English was at a lower level, and try to find any mistakes you made. Think about writing a short story or even a poem; if you have a teacher, he or she, will be happy to check it for you. None of us want to make mistakes in front of others; however, your mistakes are very important and will actually help you learn English. The key is, not to be afraid to make mistakes. Don’t waste a chance to speak English because you were too nervous about making a mistake. This is especially true if you study in an English language school, teachers want to hear your mistakes, so they can correct them for you. Don’t be shy; be confident, having an ‘I can do it’ attitude will help you learn. Above all, try not to worry, learning English should be fun! The more fun you have, the easier you will learn! Set yourself a goal and keep it in mind, it will motivate you to learn. For example, think about why you started to learn English. Do you need to learn English, to pass a test, for business, to travel or to watch movies? Whatever the reason, you’ll find that you work harder when you focus on a target. Choose a goal that you want to achieve and then create a time-frame to achieve it by. Plan what you want to be able to do with your English ability by this time next year or in six months. Make sure that your goal is realistic and that you keep working towards it. It’s worth making plans to take an English test, so you have something very real you need to learn English for. Whatever you decide to do, don’t give up! Seven Letters Game – How many words can you find? You can be more desirable for your work. And you can learn so many things very easily.